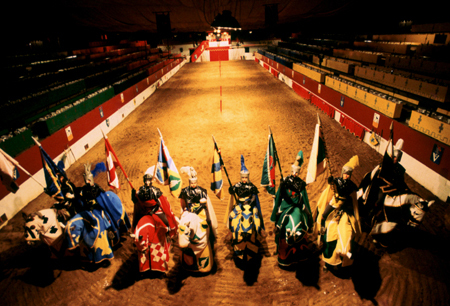 The Medieval Night is the choice for you if you’re looking to experience a truly different night. The Counts of de Valltordera will welcome you in their castle and will ask you to come with them to the hall of tournaments. Enjoy a nice dinner with a spectacular show in a real castle. Amusement is guaranteed for children and adults alike.